Emailing Marketing: Is It the Right SEO Tool for You? Running a business is not easy. It takes countless hours, days, and years of dedication and determination to build up a reliable clientele and stay open for business. One of the many outlets that companies use to market their products or services is email marketing due to its relative ease. Here are three reasons why email marketing can help your company out more than other channels of advertising. So, you already have a lot people that reach your website, but how qualified are those visitors? Are they potential customers or just random people searching the internet? Emailing marketing can help drive traffic to your site due to the relevance of what you are sending them. For example, you just ordered something from a clothing store and subscribed to their mailing list. Why? Because the information is relevant. 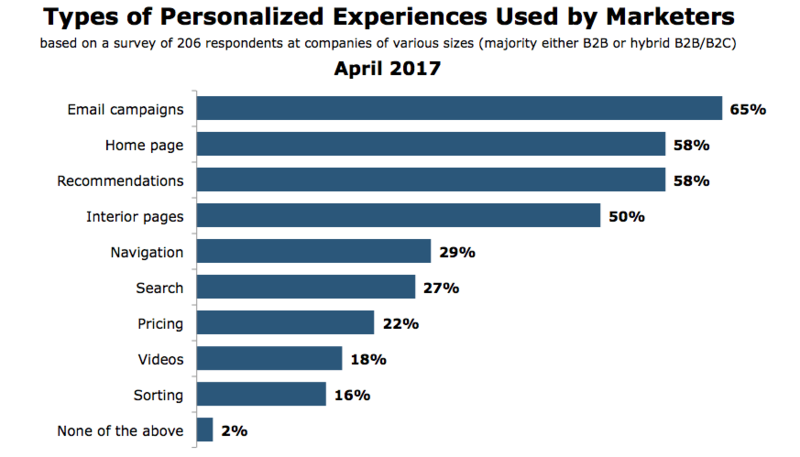 A recent 2017 poll of 206 respondents from companies of various sizes showed that email marketing had the highest personalized experience out of any type of marketing. Not only will it drive more traffic, but it will also improve your onsite engagement because those who are heading to your site did so for a reason. They are either looking for a specific product or service that pertained to their liking, so they will spend more time crawling your site and visiting different pages. 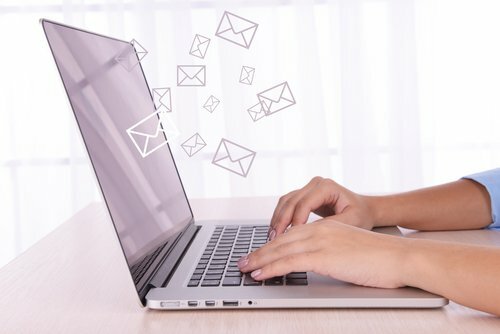 Regardless of what industry you are in, an email marketing campaign is a great way to let people know of updates to you site, new products or services, or sales/discounts. New web pages are created all the time and can take months to gain reputable SEO. Marketing them to the people who may eventually visit them anyway is an effective way to speed up that process. Coinciding with this is creating new content specific to those you are email marketing to. For example, you expect to get news and updates about clothes from the clothing store mailing list you subscribed to. You can utilize this to create new content specific to those on the mailing list due to the fact they are already interested. There is no definitive correlation between social media and SEO, but a recent Hootsuite experiment showed that the more social visibility you have the better, thus leading to more search visibility. The more search visibility you have, the easier it is to find your site. In the end, email marketing not only helps boost your website traffic through paid advertising, but it also helps boost your traffic organically because it is reaching others through social media platforms with similar interests to those you are marketing to. Boston Web Marketing provides first-class paid and organic SEO campaigns. For more information on email marketing and all other things SEO, give us a call at 857-526-0096 or fill out a contact form!